A group of 14 NGO’s have written an open letter to the Chief Executive of the London Metal Exchange about its Responsible Sourcing proposal saying it falls short of international frameworks on responsible sourcing. Read the full letter below or download it here. The letter is also available in Spanish. The responsibility to respect human rights requires that companies: “Avoid causing or contributing to adverse human rights impacts through their own activities, and address such impacts when they occur”. In order to meet this responsibility, companies should put in place: “A human rights due diligence process to identify, prevent, mitigate and account for how they have addressed their impacts on human rights” and “Processes to enable the remediation of any adverse human rights impacts they cause or to which they contribute.” Relevant to the LME, this means that a normative basis already exists according to which companies should be investigating and transparently responding to human rights risks and abuses in their operations, including supply chains. As opposed to industry standards, the UN Guiding Principles are endorsed by State and can form the basis of mandatory due diligence requirements. 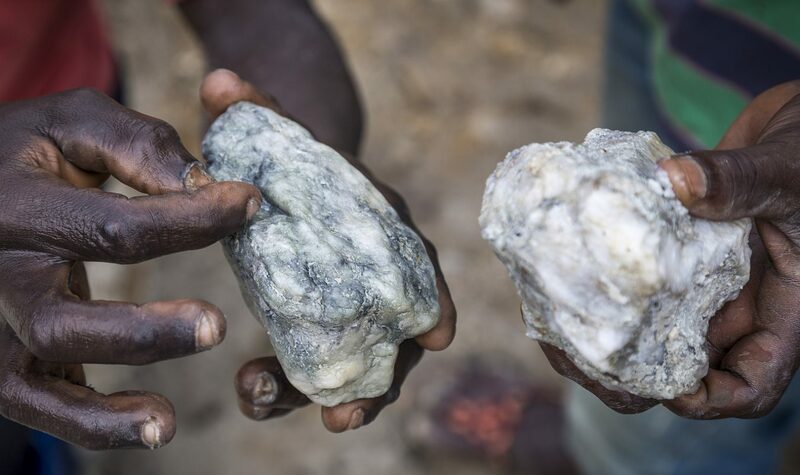 The links between mining, corruption and conflict are not limited by geography or type of mineral. Research by signatories of this letter has shown that this is not a problem of a few corrupt politicians or companies acting in bad faith. Rather, these are symptoms of a broken system, perpetuated by an often undiscerning and opaque market. Done well, the LME Responsible Sourcing proposals represent a powerful opportunity to address urgent systemic issues across the worlds’ metal trade. To this end, we urge the LME to strengthen their current proposal as follows. Remedy can take the form of restitution, compensation, and guarantees of non-repetition. The right to remedy contains substantive and procedural elements and requires that victims be provided with: equal and effective access to justice – adequate, effective and prompt reparation for harm suffered – access to relevant information concerning the harm and avenues for redress. LME brands must remediate any adverse human rights impacts they cause or to which they contribute. For abuses by actors in a company’s supply chain, and/or where adequate remediation depends necessarily on State action, companies, in accordance with the UNGPs, should use their leverage to press for effective State remedy and collaborate with official processes. A company’s own grievance mechanism should never be a substitute for official adjudication processes in cases which involve a breach of national or international law. See “Arrêté ministérial no. 0057 CAB.MIN/MINES/01/2012 du 29 février 2012” in Congo (available here: http://www.mines-rdc.cd/fr/wp-content/uploads/documents/Arrete_0057_2012.pdf) and “Ministerial Regulations No. 002//2012/MINIRENA of 28/03/2012 on the Regional Certification Mechanism for Minerals” in Rwanda (available here: http://www.minirena.gov.rw/fileadmin/Mining_Subsector/Laws__Policies_and_Programmes/Laws/5.Ministerial_Regulation___Regional_Certification_Mechanism_for_Minerals.pdfand in Burundi see: Ordonnance ministerielle no. 760/CAB/584/2013 portant revision de l’Ordonnance ministerielle No. 760/214/1/3/2011 portant procedures de certification des substances minerals en Republique du Burundi.